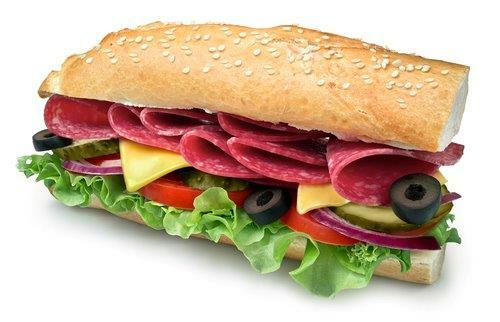 This franchised sub sandwich shop has a business model that is easy to run with flexible owner hours. Rock star employees and a great training protocol keeps customers coming back. This business enjoys wonderful clientele in what the owner believes is the best neighborhood in the entire Twin Cities region. Recently launched delivery service apps are expected to increase sales. The franchise continually upgrades menu options with new breads, wraps, and other menu options.